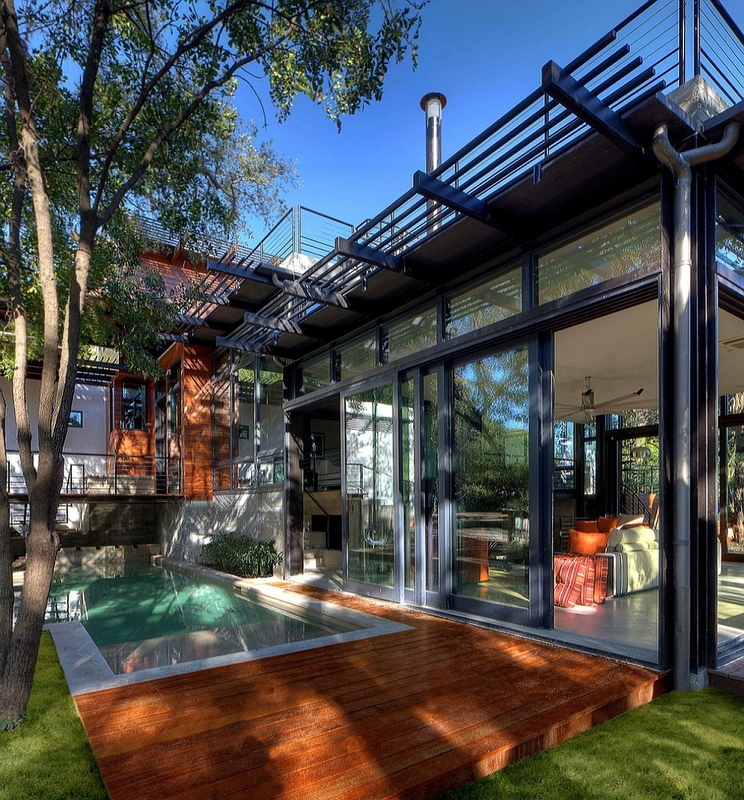 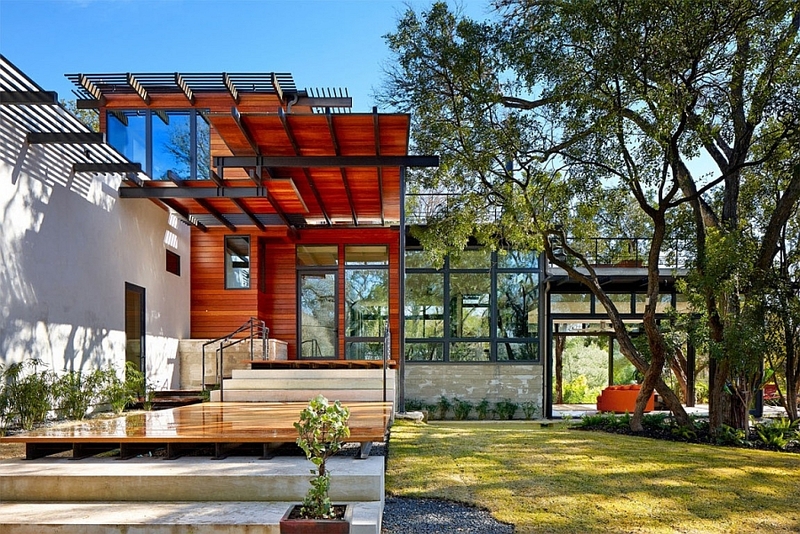 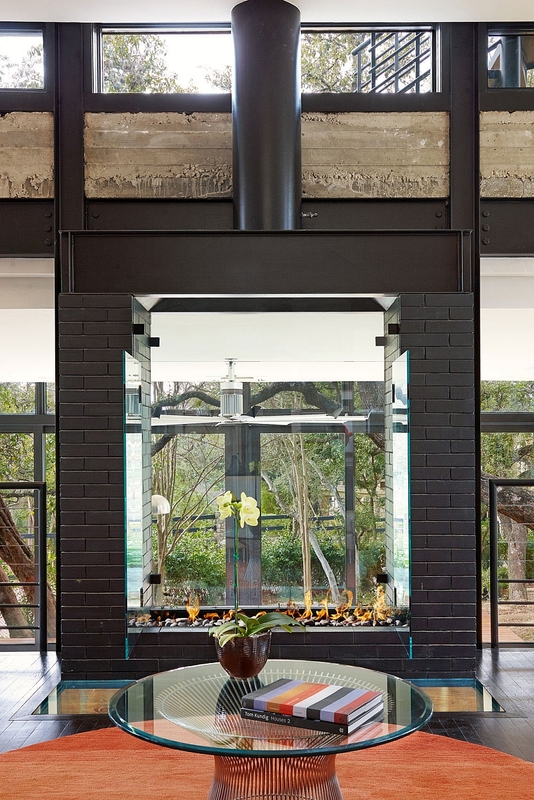 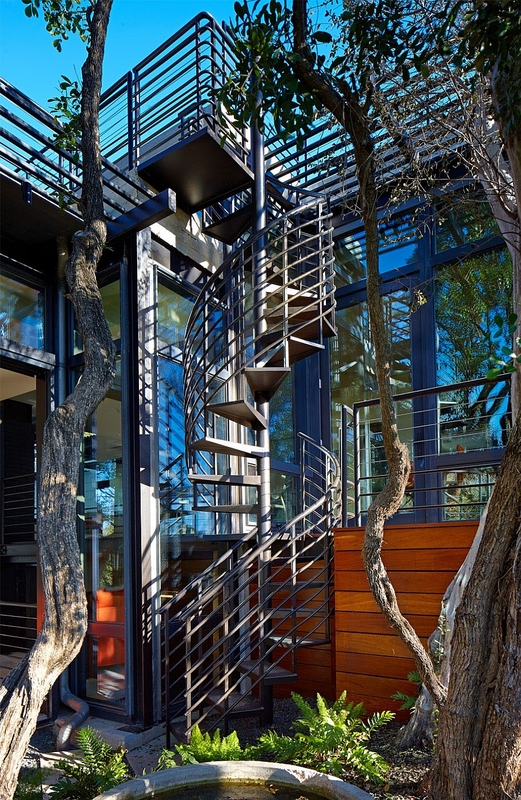 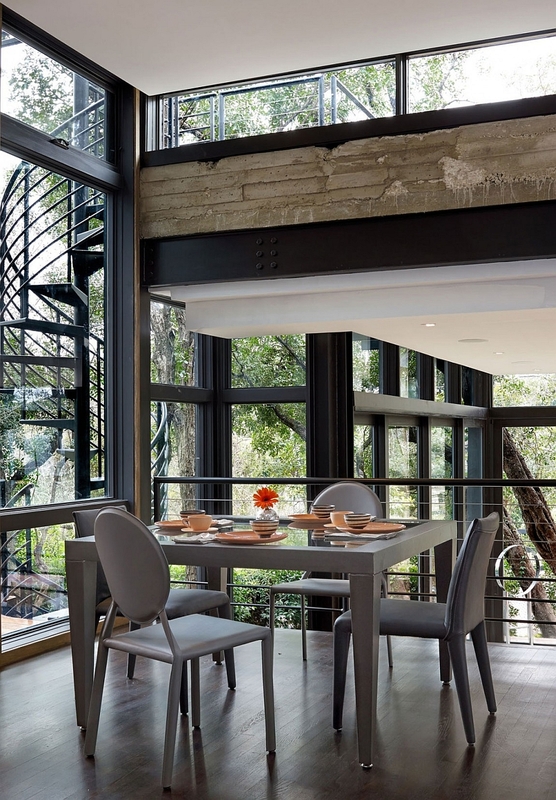 Located in an affluent neighborhood of San Antonio, Texas, the Green Lantern Residence is a wonderful example of a house that achieves the right balance between form and functionality. 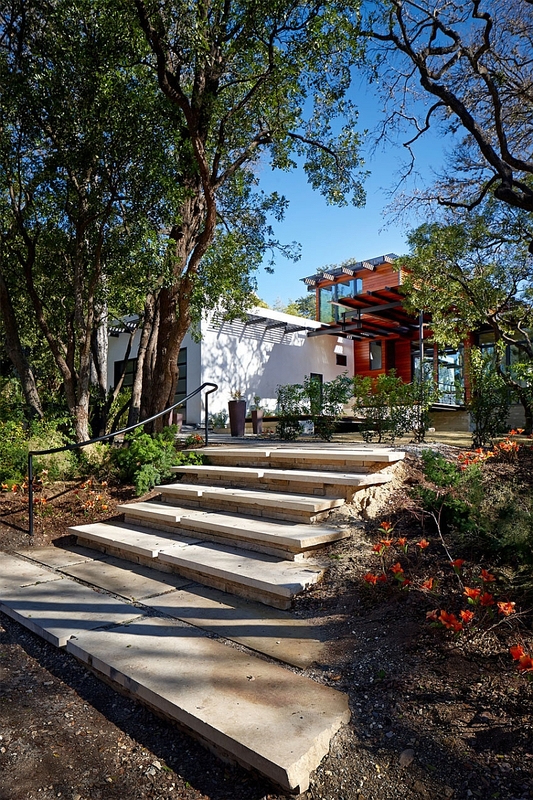 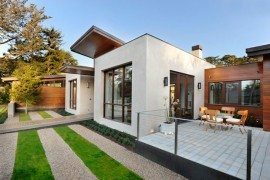 Combining an open, contemporary style with sustainable design, the 4,000-square-foot single-family house is all about innovative green design that is sensitive to the needs of the landscape that surrounds it. 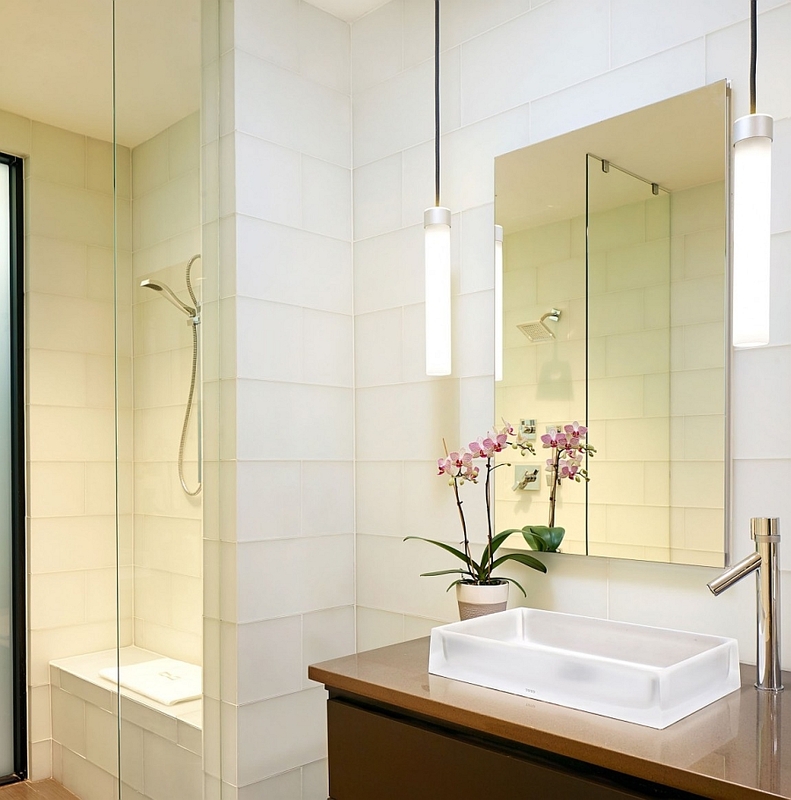 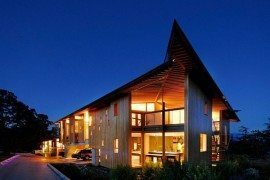 Cutting down on both energy consumption and carbon footprint immensely, the house was designed by John Grable Architects with a wide array of eco-friendly features that add to its overall appeal and ambiance. 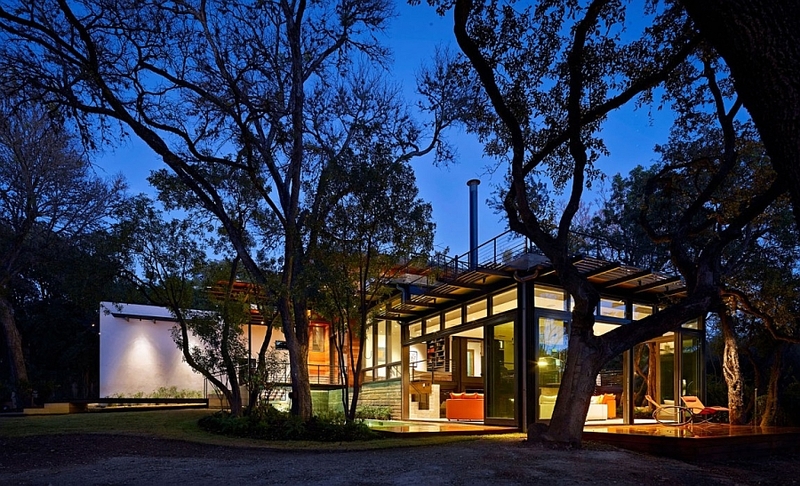 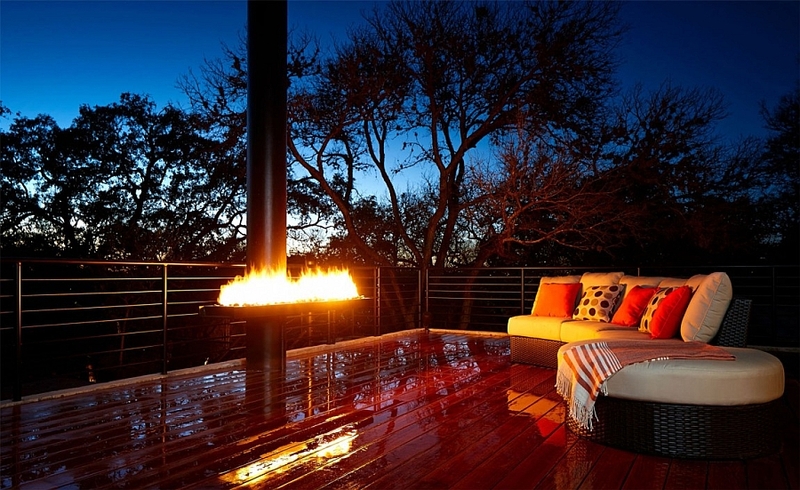 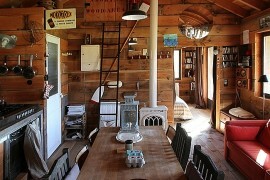 The newly built structure replaced an existing ranch-style house that was originally built in 1948. 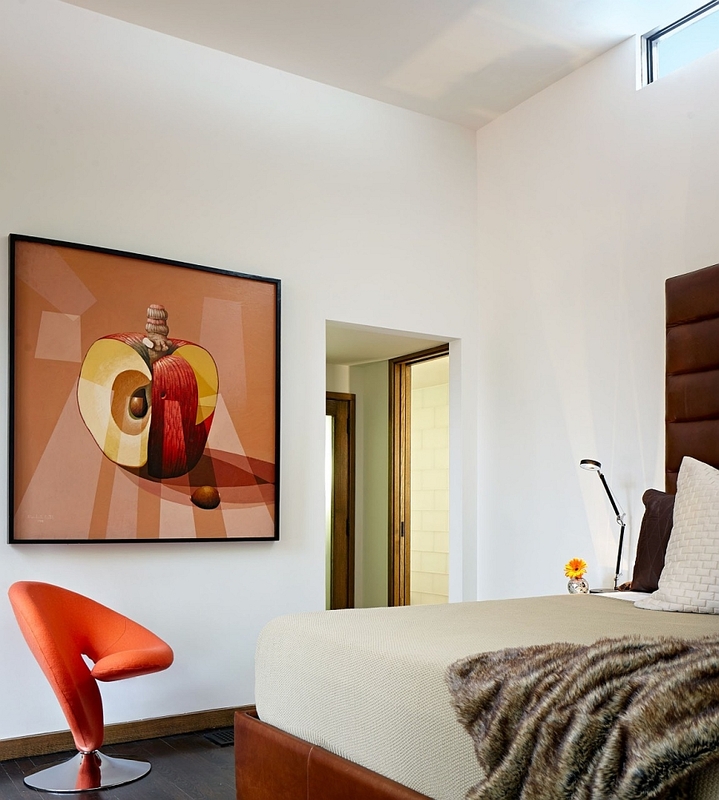 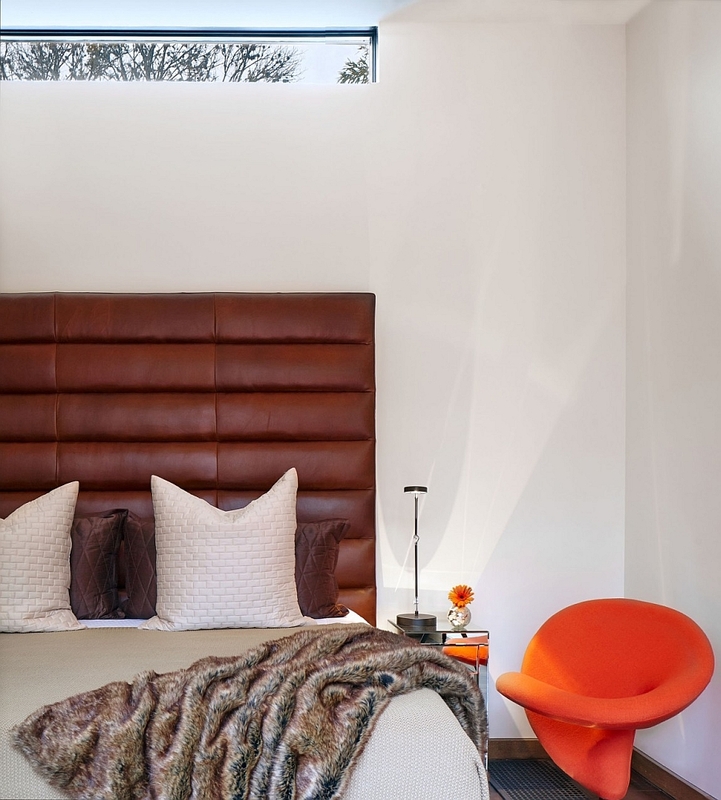 Parts of the previous home, such as a single-story bedroom, were kept intact and renovated to blend in with the new facade. 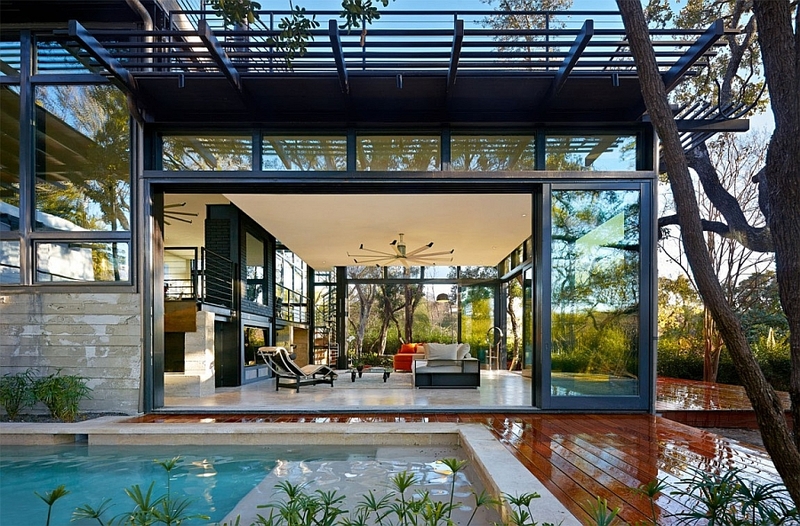 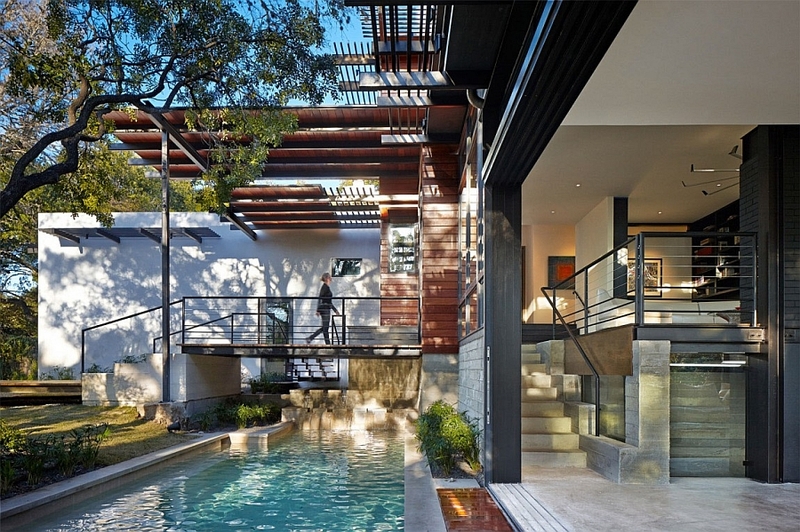 An open entry leads to a beautiful walkway that is built above the refreshing pool and connects with the main living area. 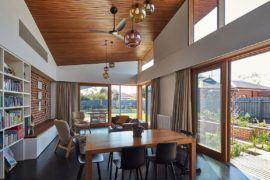 The ground floor is spread across different levels with the kitchen, dining area and family room opening up toward the pool outside. 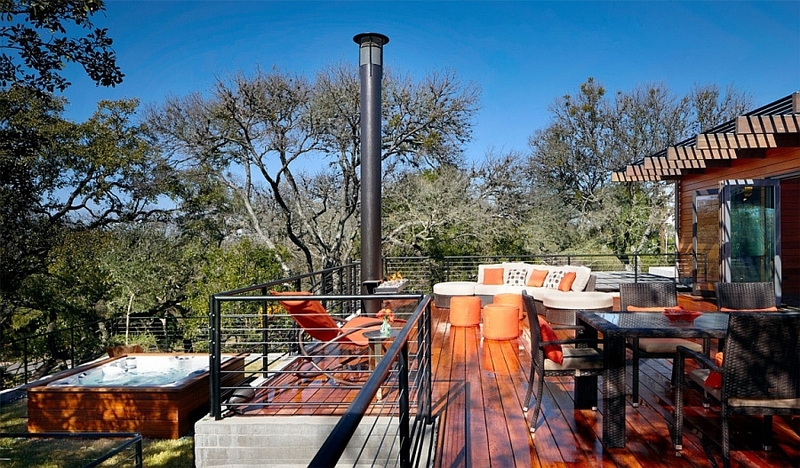 A grotto waterfall, a green landscape and a relaxing hot tub complete this level, with the private quarters being housed on the top floors. 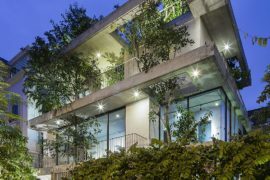 But the real talking point of the house is the multitude of smart features like the photovoltaic panels, green roof system, grey-water harvesting, and LED lighting, which help in giving the residence its core principle of sustainability. 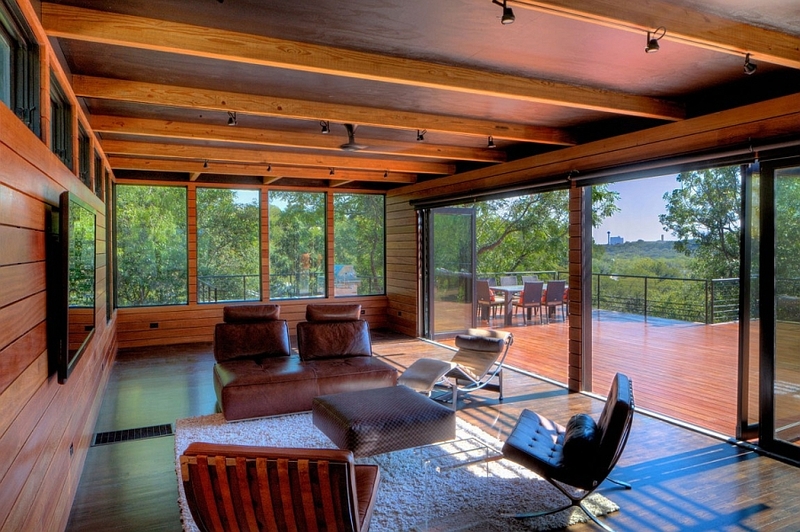 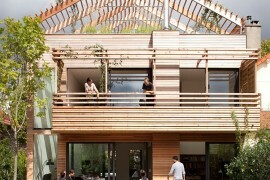 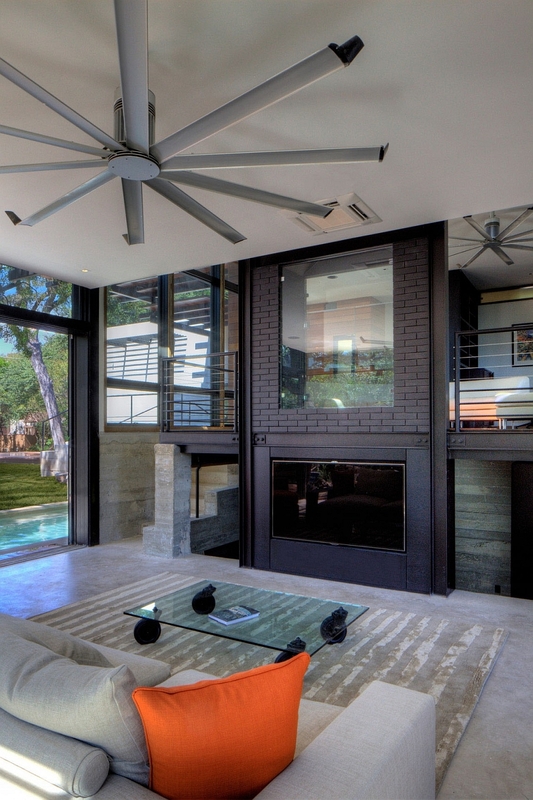 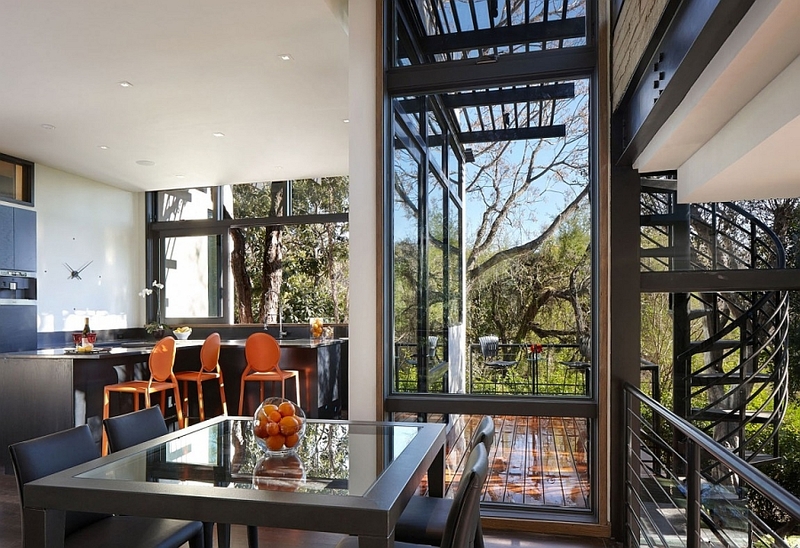 Passive solar heating and cooling design also helps the house in cutting down on the energy bills substantially. 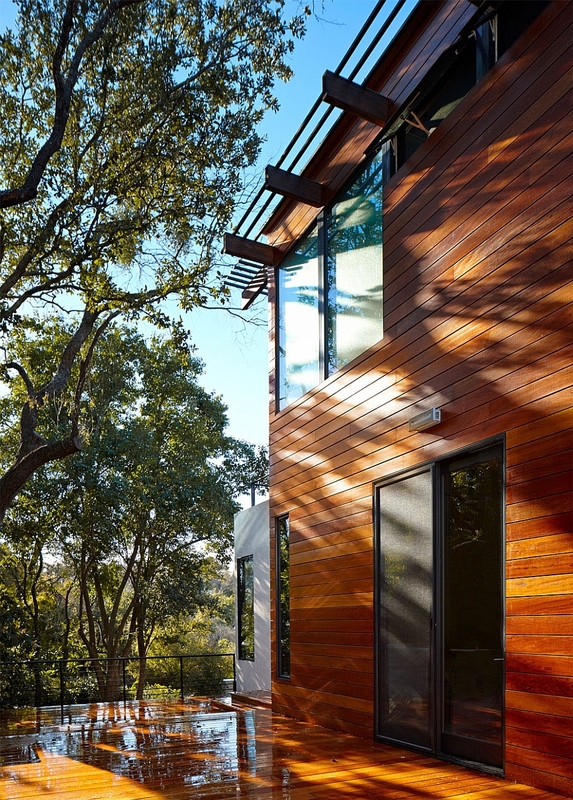 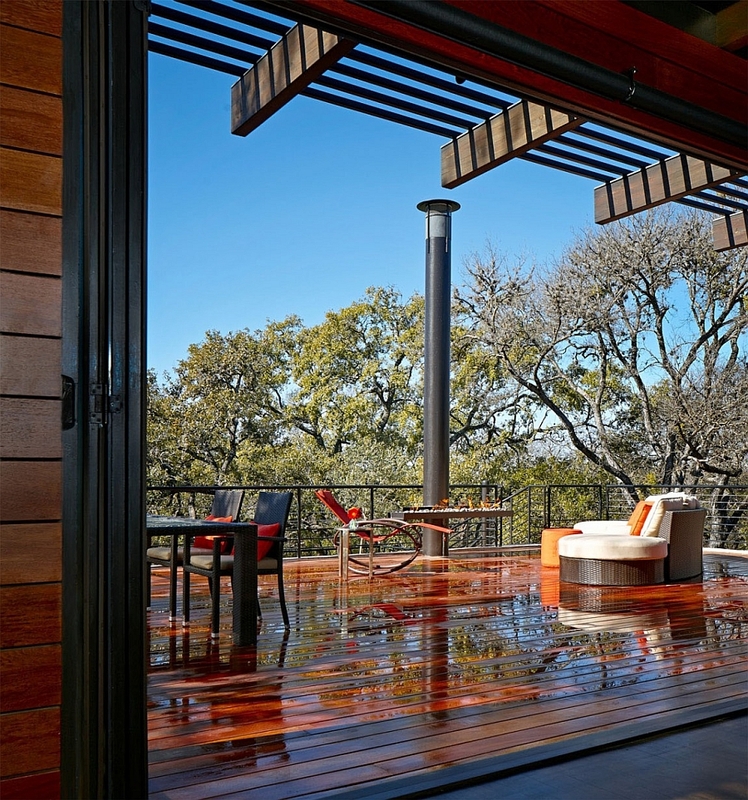 Surrounded by heritage oak trees that have been left undisturbed during the construction process, the exquisite house is all about living in harmony with nature!